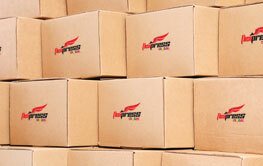 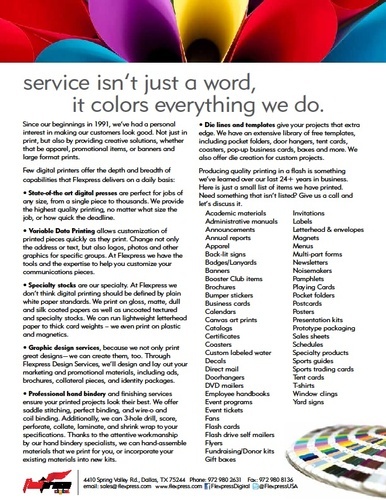 Flexpress was founded in 1991 to meet the increasing market demand for high volume wholesale color and black and white prints. 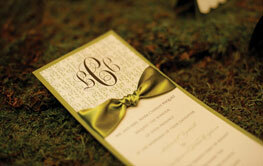 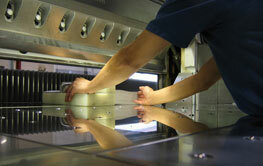 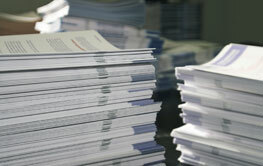 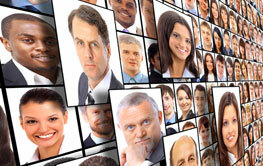 Services range from publishing and binding to variable data printing. 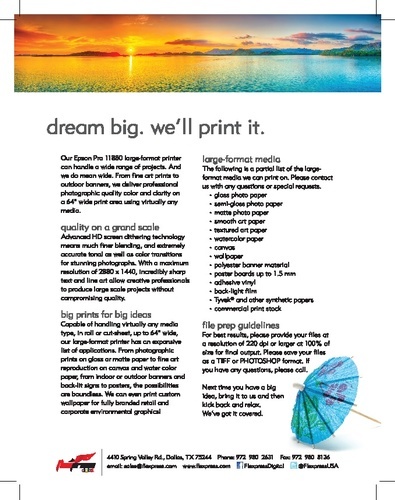 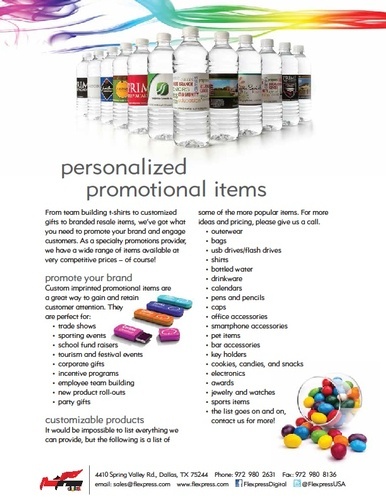 Most recently, Flexpress Digital expanded it's product line to include; banners, promotional products, t-shirts/sweat Shirts, large print media and much more!.